Aluminium levels in a hot dip galvanizing bath can be successfully adjusted by the use of Master Alloys. 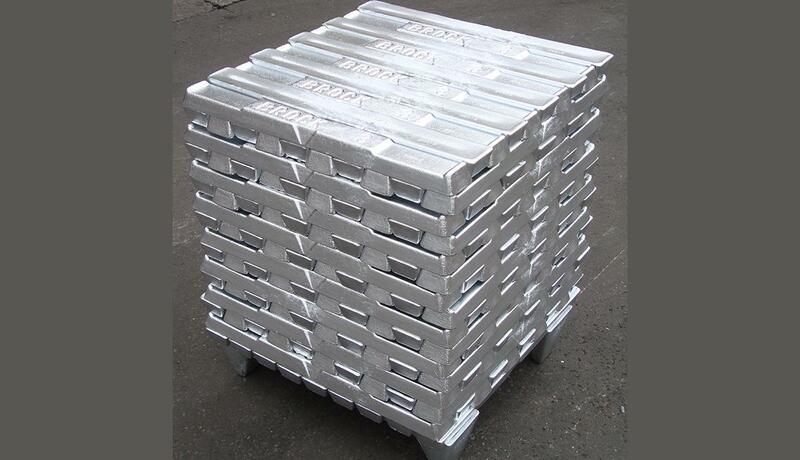 These are manufactured in block or ingot form and are available as either 0.5%, 5%, 10%, 15%, or 20% Aluminium. Antimony levels in a hot dip galvanizing bath can be successfully adjusted by the use of Master Alloys. These are manufactured in notched ingot form and are available as either 2% or 5% Antimony.